From fireplaces and heaters to air conditioners and fans, we have what you need to stay comfortable all year round. 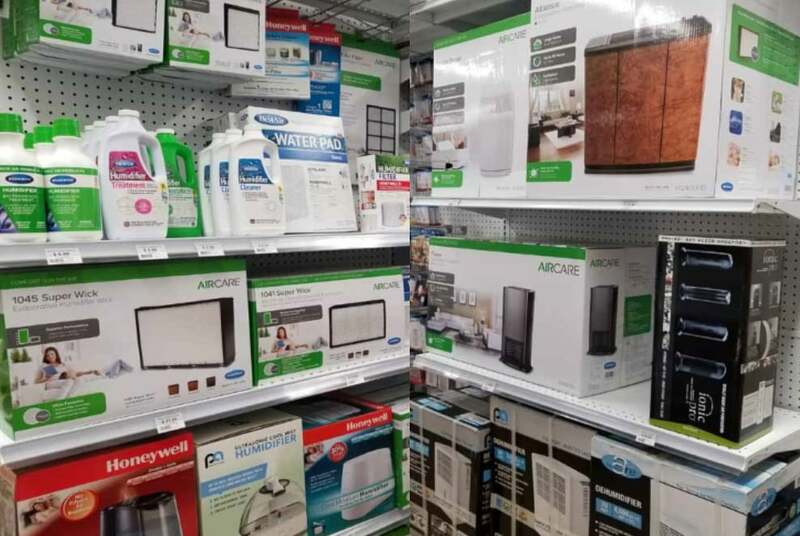 We have everything your home or commercial building needs to stay comfortable, including thermostats and controls, furnace and air filters, dehumidifier parts and accessories, fans, air conditioners, supplemental heaters, infrared heaters and more. 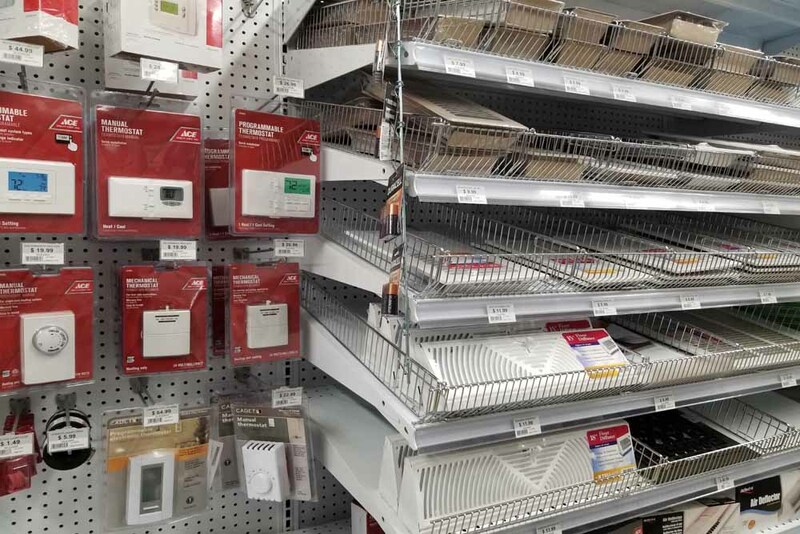 If you’re looking for an OSHA-approved commercial ventilation fan, we have a large selection of commercial and industrial supply. 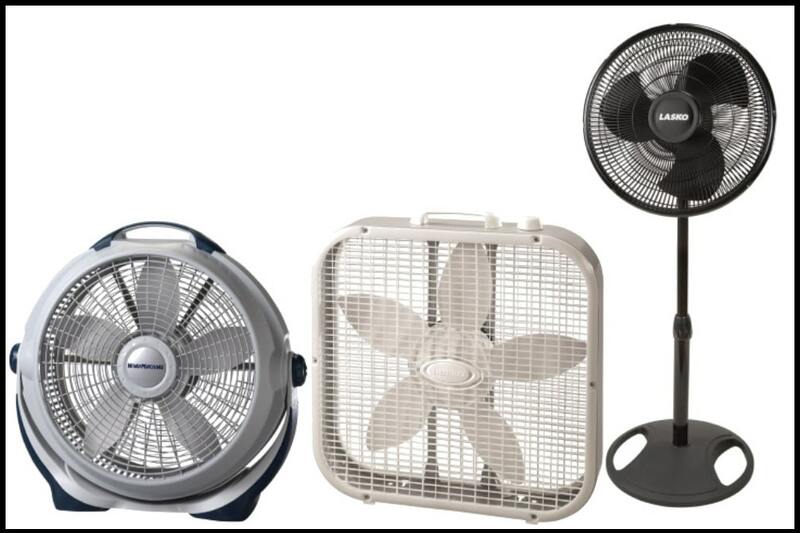 Our commercial ceiling fans are 65% more efficient than traditional ceiling fans and come with remote control settings. 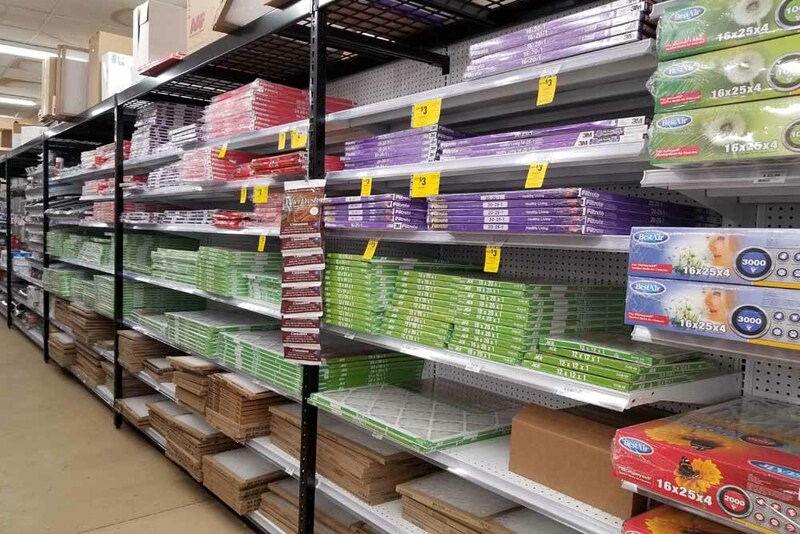 We sell top brands and supplies, as well as tools and hardware. We offer a variety of fuel sources to help heat your home including Wood Pellets, Fuel, & Propane. We sell high-quality reputable brands that you have proven their effectiveness year after year such as Lignetics Wood Pellets & Blaschak Coal. 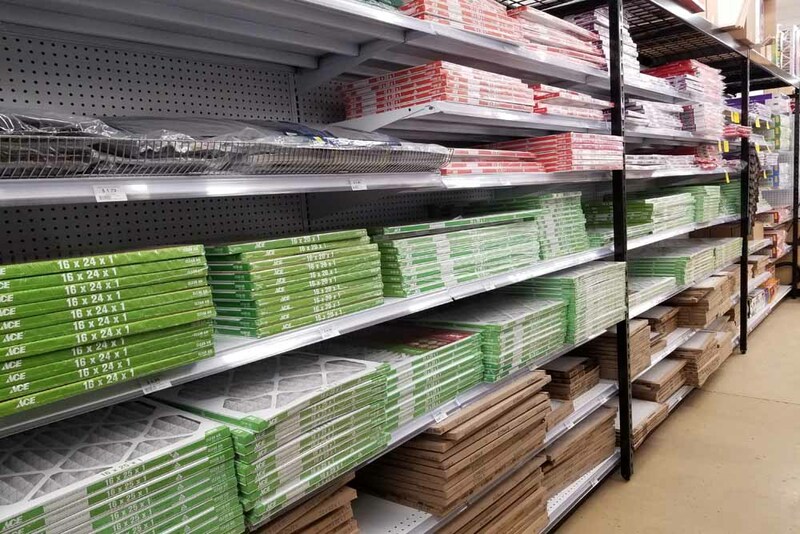 We offer individual bag pricing as well as full skid/ton pricing. 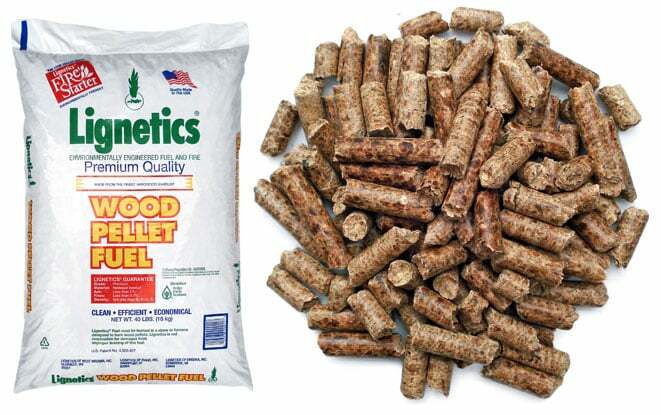 Delivery of wood pellets is available for your convenience- at a flat fee. Please call to order your wood pellets or schedule a delivery. 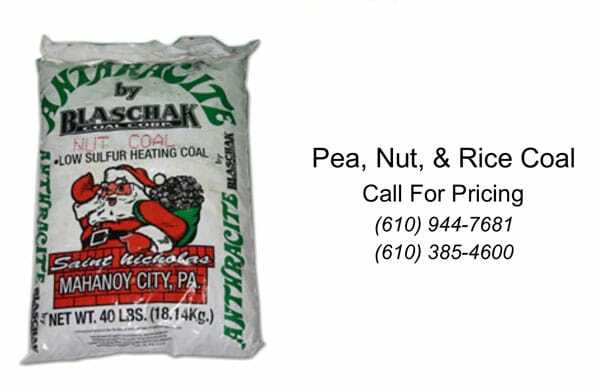 Between our Fleetwood & Douglassville location, we are happy to service much of Berks County with wood pellets and propane. 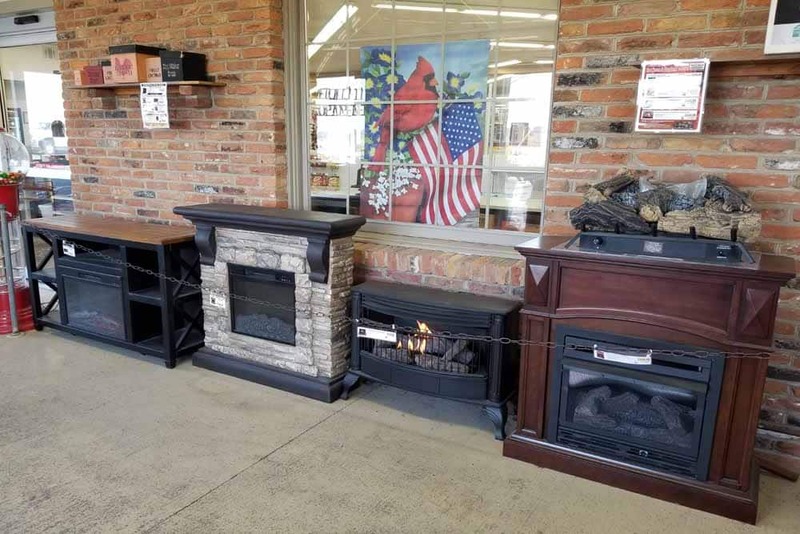 Gas stoves and fireplaces at Weaver’s Ace Hardware are vent free and have customization options such as optional blowers, dual fuel, and more. We offer extremely affordable and competitive prices for our Blue Flame Wall Mount Heater, Dual Fuel Log Set, and Bainbridge Dual Fuel Stove. If you’re interested in heating objects in a room and not air that rises to the ceiling, infrared heaters may be the right option for your home! 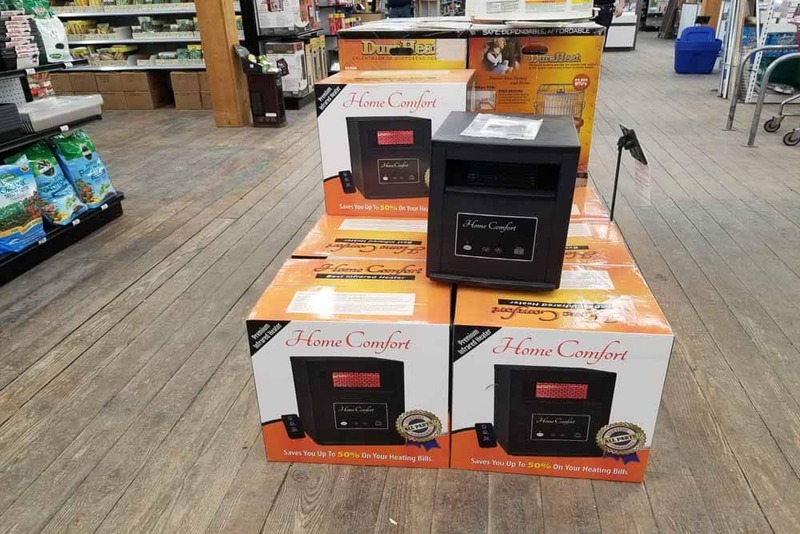 Weaver’s Ace Hardware offers infrared heaters that provide with comfortable effective heat while keeping energy costs low. Come visit our stores in Fleetwood and Douglassville. We’re open 7 days a week and you’ll always find trained staff to help! 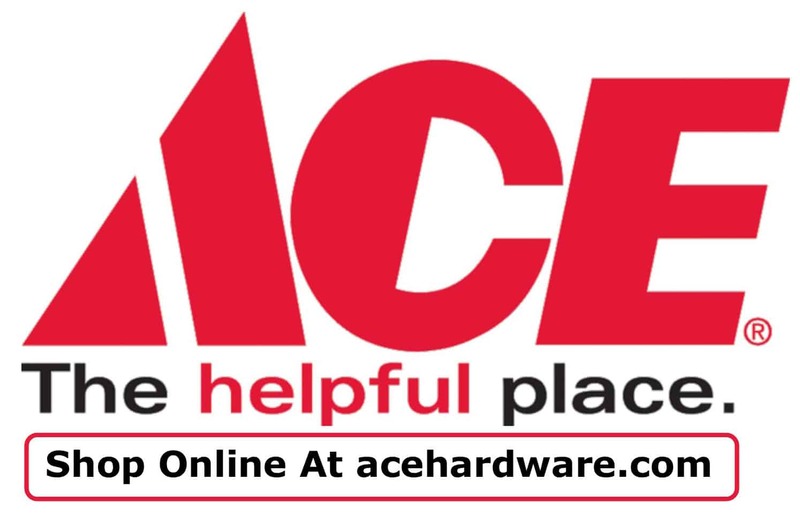 We are one of the largest hardware stores in Berks County, PA, and are proud to serve our community. Have a Question About a Heating/Cooling Product or Project?